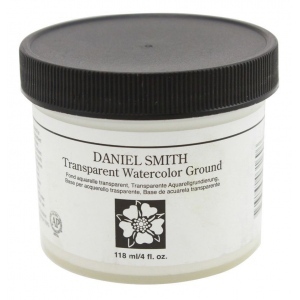 Consider preparing paper board or canvas with tinted watercolor ground. 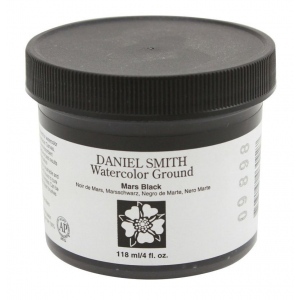 * A neutral or tinted-base color is a terrific way to set the mood and atmosphere of your artwork! 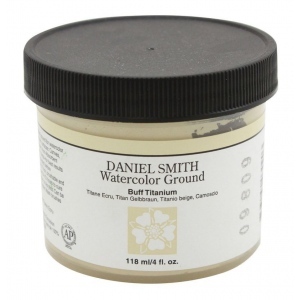 Turn almost any surface into a toned ground for watercolor painting as well as collage pastels pencils and mixed media work. 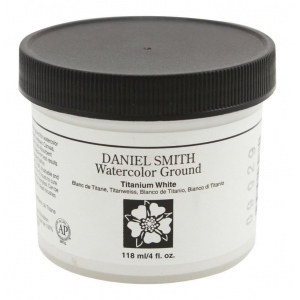 * You can also lift and scrub without damaging the painting surface.